 The solar mounting productsâ€™ adaptability comes into picture with one of the intelligent solutions of Nuevosol, Seasonal tilt. It is the low cost alternative to tracker systems which facilitates the change in tilt angle to maximize the total annual incident irradiation and total annual energy yield. 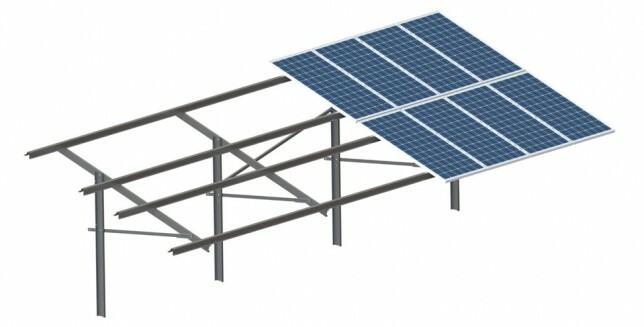 The angle of inclination (tilt) of adjustable solar panel mount can be changed 2 or more times during the year which will increase overall panel output by almost 5%.